The future of Lincoln Park will be defined by major new developments that are shaping the neighborhood’s commercial corridors. 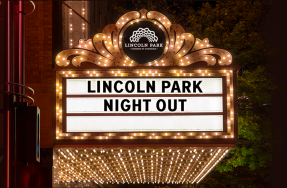 Check out some of the latest Lincoln Park development projects that will have a significant impact on local residents and businesses. Updates on community meetings and other information is available on our news page, Facebook or Twitter. After operating in Lincoln Park for more than a century, Children’s Memorial Hospital (now Lurie Children’s Hospital of Chicago) moved to Streeterville. 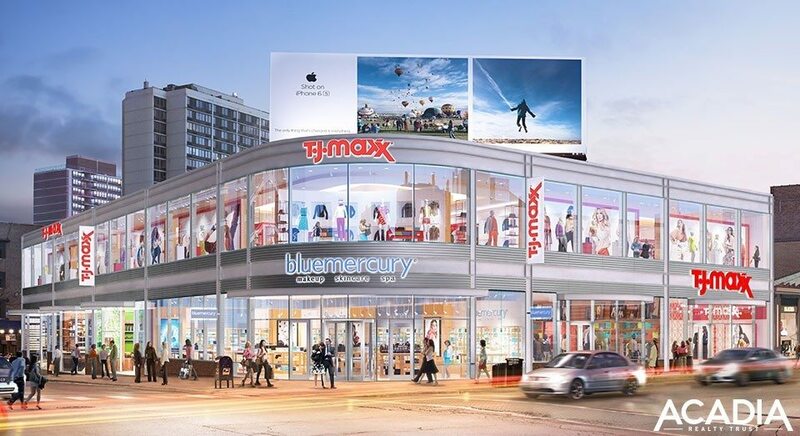 This presented an opportunity for a new “town center” to emerge at the intersection of Fullerton, Halsted, and Lincoln. The mixed-use plans for the site have been approved by City Council and would generate over $120 million in new City taxes and an overall economic impact of $3.5 billion. The $300 million redevelopment was approved by the Chicago City Council back in 2014 and will include two 19-story luxury apartment buildings with a total of 540 units, up to 60 condo residences and approximately 93,000 square feet of retail and 47,000 square feet of office space. 156 senior and assisted living units are also being built on the site. Additionally, there will be 57,000 square feet of accessible open space including a landscaped central plaza, memorial garden, and children’s play area. The project is targeting LEED® Gold certification. Construction on the project is well underway, with the first retail tenants possibly moving in by late 2018 and the first residential tenants moving in by early 2019. For additional information, regular updates, and contact information about the development please visit the project website. Located in the 2500 block of Lincoln Avenue, ELEVATE is a new development that is bringing luxury apartments and new retail to Lincoln Park. 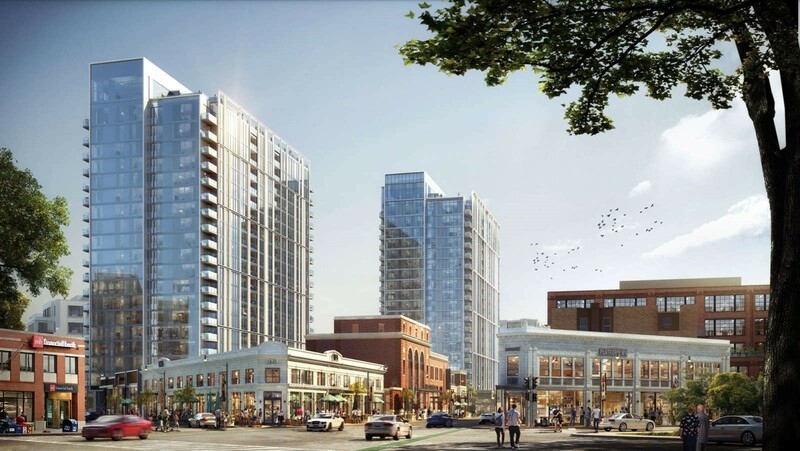 This transit-oriented development project includes wo joined 11-story high rise luxury apartment buildings with 16,000 square feet of commercial uses and 191 rental units with 138 parking spaces included. The first residents have begun to move in this spring. The anchor commercial tenant is Baird & Warner with a white tablecloth restaurant also planned to open this summer. To learn more about the development please visit the project website. A new building for the DePaul School of Music is underway as the first and largest phase of a 3 – phase plan. The 185,000-square-foot building will feature a 505-seat concert hall, two recital halls (140 seats and 81 seats), as well as smaller Jazz Hall. In addition, the new building will include teaching studios, rehearsal space, an atrium café, and common areas to serve as a gathering and social spaces for students and the community. DePaul expects the first phase of the School of Music facilities to be complete in the late spring/early summer of 2018. 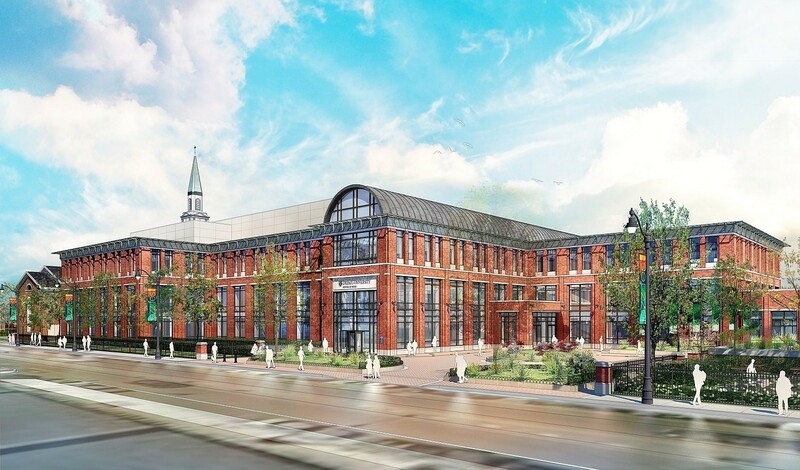 Both the Concert Hall (800 W Belden) and the existing School of Music will each get renovated, then connected to the new building. The timeline for those two renovation projects has not firmly been set, but it is likely that phase two will be the renovation of the Concert Hall, starting in early 2019. Visit the DePaul School of Music for up-to-date information on construction. 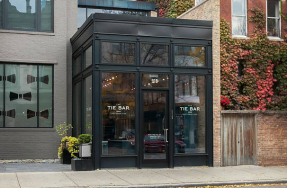 Located at the southeast corner of Clark and Diversey, Acadia Realty Trust has been re-developing a commercial property for the past couple years. The project consists of a two-story commercial building with multiple spaces for tenants. Currently two tenants have been announced, Blue Mercury and TJ Maxx, and interior construction should last until around Labor Day 2018. 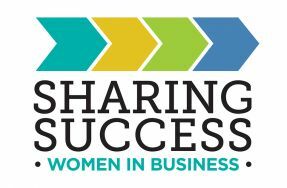 Please visit the project website for more information. BlitzLake Partners is currently in the midst of re-developing the corner of Lincoln and Montana. 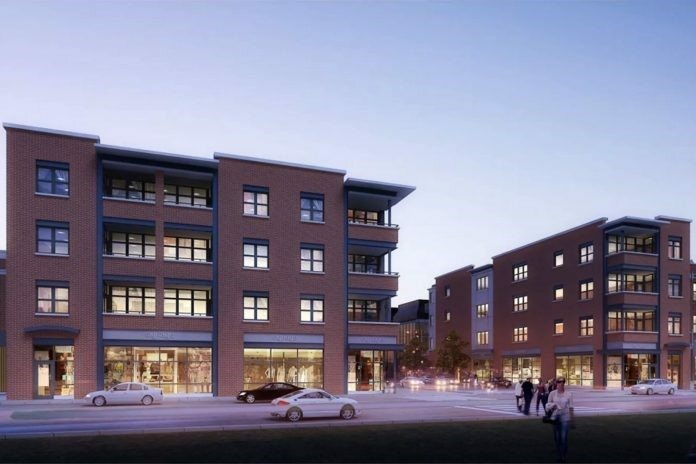 The project includes two 4-story transit-oriented buildings on either side of Montana. 2448 N. Lincoln will include 9 rental units, 1,200 square feet of retail on the ground floor, and two parking spaces. The 2462 N. Lincoln building will include 22 rental units, 5,100 square feet of retail on the ground floor, and six parking spaces. 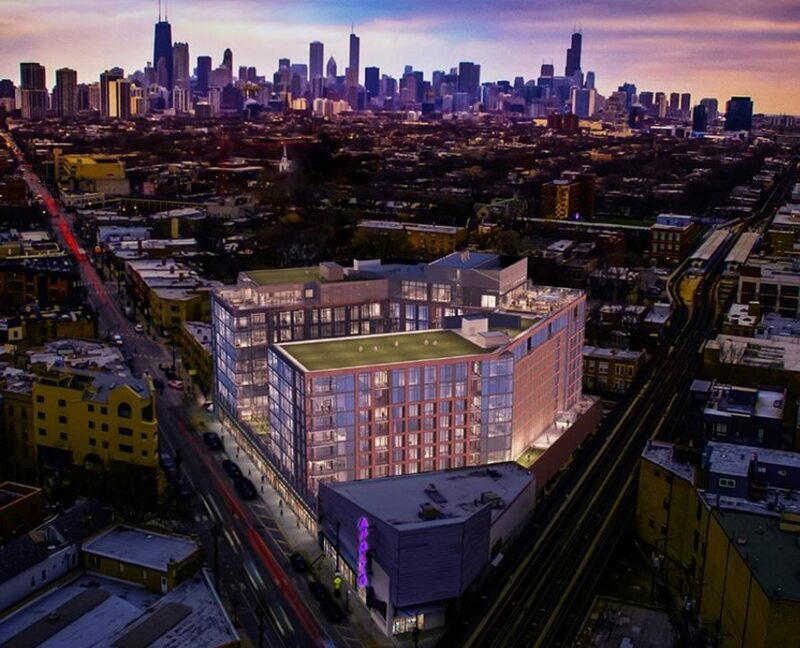 Located at the intersection of Diversey and Hampden, the Hampdens development is bringing two luxury six-story buildings to the north end of Lincoln Park. 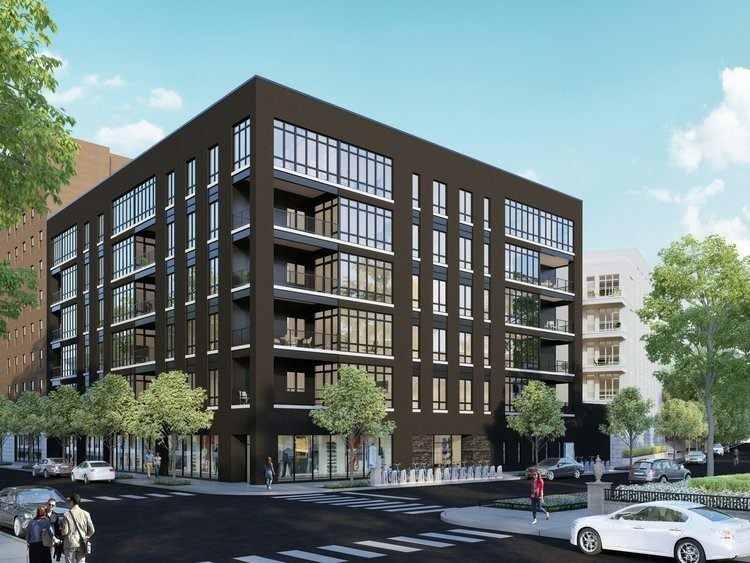 Developed by ZSD Development, the 2773 N. Hampden building consists of 24 condos, 6 penthouses, and commercial space on the ground floor facing Diversey. The 2753 N. Hampden building consists of 12 condos and 3 penthouses. Updates on these community meetings and other information will be posted on our news page, in our newsletter, and on Facebook and Twitter.